Get behind George’s Gents as they aim to raise $50,000 for Lady Lawley Cottage in Cottesloe. We live in a castle…with air-conditioning! The best College experience is waiting for you. 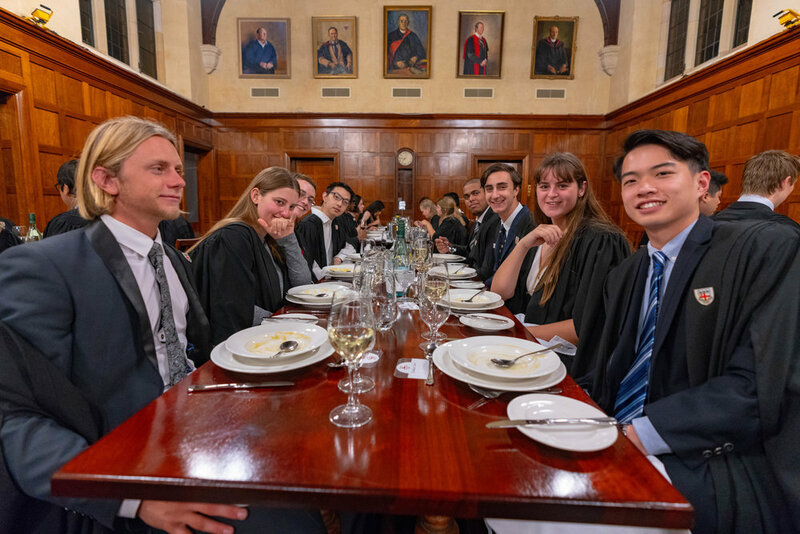 Since 1931, St George's College has provided a supportive and vibrant university experience filled with growth and opportunity, and a place you'll love to call home. Ten reasons to call us home. Explore our range of student rooms and facilities. Live in a supportive, vibrant community that fires your imagination. Enjoy a huge range of social, academic, cultural and sporting activities. Make lifelong friends from across Australia and around the world. Experience an environment filled with growth and opportunity. St George's College is the oldest residential college at the University of Western Australia, located directly opposite UWA between the Swan River and King's Park. Our original buildings and chapel represent one of the most important precincts of historical buildings in Western Australia, framed by heritage-listed gardens. At St George’s College we have an enthusiastic and supportive community of students, staff, alumni and friends. Below, you can learn about our upcoming events, recent activities, and achievements.